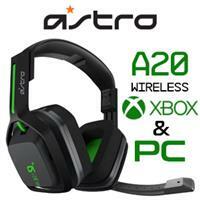 Buy Astro Gaming Headsets at Best Price in South Africa. 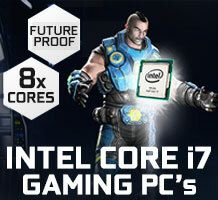 An immersive audio experience complements a smooth gaming experience. However, this immersiveness is destroyed by either sub-par audio or having to constantly shout and/or repeat yourself to your teammates. Competitive games require smooth communication, in conjunction with high-quality sound. 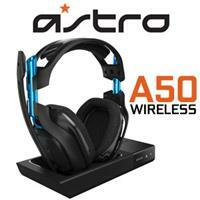 Astro announces its wide range of Gaming Headsets – designed specifically for gamers who just cannot compromise. Hear the faintest whisper, the slightest movement, the most distant footsteps, or even the sound of someone trying to sneak up on you with the Astro Gaming Headsets. Gain an edge. A big one. 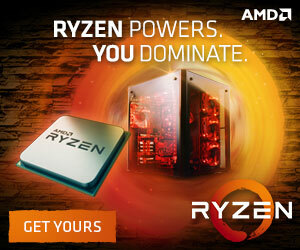 Moreover, the precision microphone relays intel to your teammates reliably. With up to 7.1 surround sound, Astro Headsets will immerse you completely – placing you right in the thick of action. 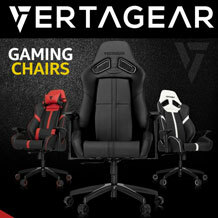 Stop discomfort from ruining your gaming experience as these carefully-designed headsets envelop your ears and head – ensuring your long gaming sessions proceed without a hitch. Buy an Astro Gaming Headset today, and experience true immersiveness, while crushing your opponents at the same time. Say goodbye to mediocre audio – you deserve an Astro Gaming Headset! The only gaming headset you will ever need for years to come! 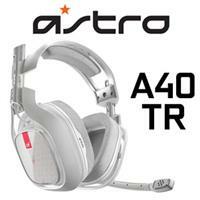 Top 5 Reasons To Get An Astro Gaming Headset. For many years Astro headsets have impacted the gaming world with their unbelievable build quality, there sublime audio quality, huge range of customizability and spectacular comfort. 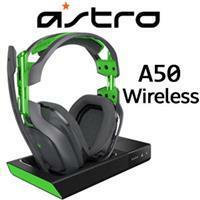 Astro gaming headsets are designed with professional gamers in mind, this includes but is not limited to, eSports athletes, streamers, content creators and game developers. When looking to buy an Astro gaming headset, you’re taking the step to invest in years of comfort and high build quality. Get fully submerged into the wide array of incredible sound the Astro headsets provide and never have to shout to try get essential communication across to your teammates with the Astro’s insane high quality microphone. Comfort Beyond Words: The Astro gaming headset range is fitted with extremely soft fabricated ear cups that fit comfortably around your ear and the adjustable headpiece fits snuggly on your head without it feeling too constricted. Never again will you have to worry about being distracted but a headset that fits too tightly around your head or the irritating and uncomfortable ear cups that gather moisture over long gaming sessions. 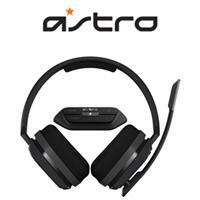 Astro has unquestionably some of the most comfortable headsets on the market right now. Built To Last: With a combination of premium plastic and metal pieces holding together the headset, with no creaking or cracking when moving the headset around, you can be reassured that Astro provides only the highest build quality for their products. The voice isolating microphone will insure that your voice is heard with none of the background noise filtering through the mic at all. 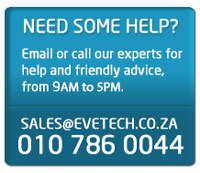 Make calls to your teammates or chat to your friends in voice chat with great definition and crystal clear quality. One of the best removable microphones on a gaming headset, period. 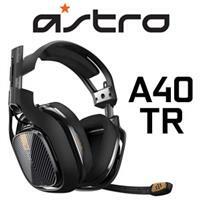 Immersive Sound: Astro’s premium quality doesn’t just stop with their excellent build quality. 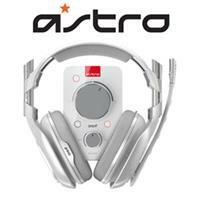 When it comes to the audio experience of the Astro headsets it'll turn you into an avid audiophile. Hear the faintest pin drop, or the pitter patter of the enemies footsteps in the distance. A slight breeze rustling the leaves on a tree or the overwhelmingly crisp sound of your gun firing in the midst of battle. 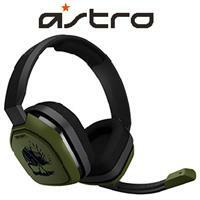 With audio this fantastic it will feel like you’re right there in the centre of the battlefield. Don’t compromise any longer, experience 7.1 surround sound the way it was meant to be heard, with Astro. 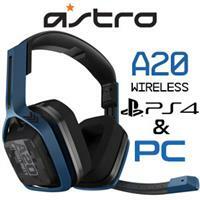 Pro Gamer Looks: The whole range of Astro gaming headsets provide you with great aesthetic pleasure. When combining the extreme comfort with the outstanding build quality and the sensual visuals of the Astro range, anybody who sees them will gasp in awe at the clean lines and smooth edges. 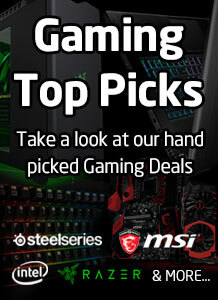 Don’t just look like a pro gamer. 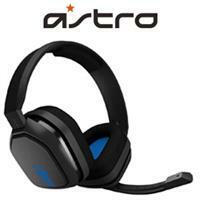 Play like one too with Astro gaming headsets. 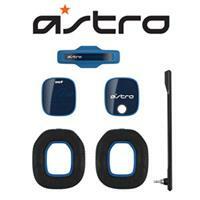 Completely Customizable: When it comes to extra features and customization Astro has to be number one in that category. It ranges from being able to buy mod kits for your Astro gaming headset, changing the panel on the headband and the panels on either ear cup. If you don’t like the microphone on the left hand side of the headset, some Astro models allow you to remove the mic and switch it to the right hand side. The Astro command centre software is also available to the user to edit and change equalizer options, either choose from the presets provided by Astro or play around and find your perfect equalizer settings. With incredible build quality, supreme comfort sublime and immersive sound and the ability to customize anything you want on your Astro gaming headset to truly make it unique to your style and preference, you’d be crazy not to get this premium quality product. Grab your Astro gaming headset quick with us here at Evetech, the number one location for all the best gaming headset deals in South Africa. Get the most authentic gaming experience with Evetech and Astro gaming headsets.